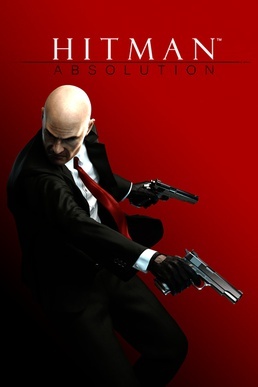 The Humble Bundle is still Square Enix 2, which has Hitman: Absolution, Thief, and Tomb Raider (the new one). The Weekly Bundle is Made in Japan, featuring Fairy Bloom Freesia, Magical Battle Festa, and Rime Berta. 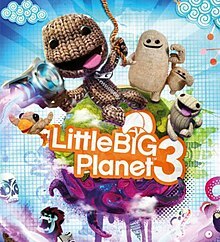 The Games with Gold this month (for 1 more day!) still features #IDARB on the Xbox One and now Sniper Elite V2 on the Xbox 360. Read my #IDARB ryview here! Amazon currently has the Assassin's Creed Xbox One bundle with a free controller for $349, a good deal if you need that controller. Ebay has a great PS4 deal, for $359 you get the console, 6 months of Playstation Plus and one of 4 games (including Destiny, NBA 2K15, LittleBigPlanet 3, or FarCry4). I'm still seriously mulling it over.